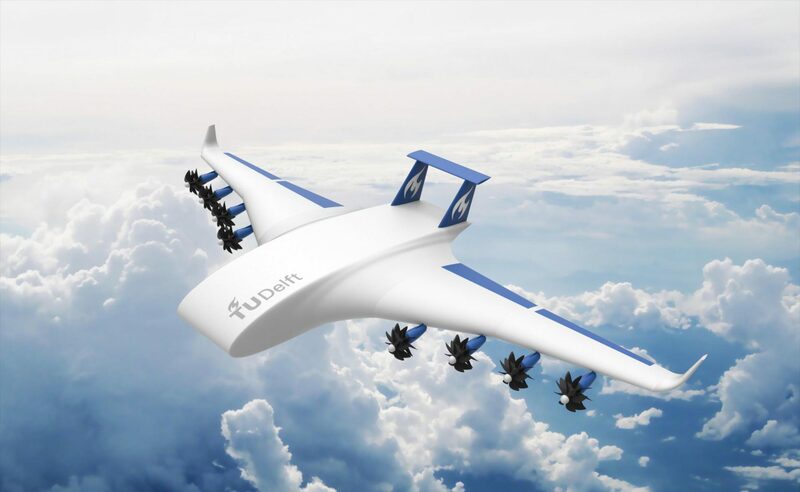 We are part of the Tokio Marine Group, one of the world’s largest insurance companies. We empower more than 900 employees in 20 cities around the world to protect customers against complex and ever changing risks. 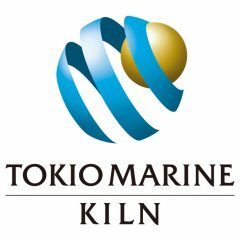 Our offices and connections enable us to operate globally, making full use of our combined talents within TMK and the skills and resources available to us through the Tokio Marine Group. In the sections here you can find out about our leadership team, how we are structured, key facts about our business and our financial performance. 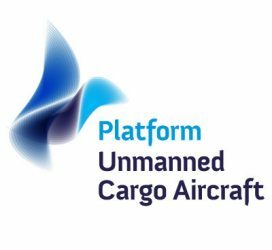 The Platform Unmanned Cargo Aircraft was founded by the University of Twente (Netherlands) in 2011.